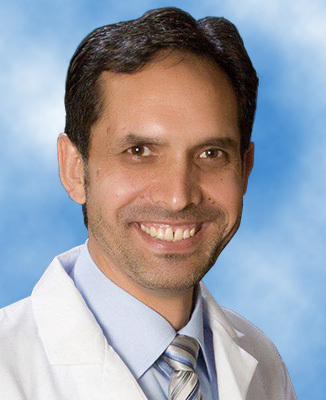 Shamsher Ali, MD, is a graduate from Kabir Medical College in Pakistan. After completing his residency in Internal Medicine and Pediatrics, he also earned a Fellowship in Hematology and Oncology at Ruby Memorial Hospital where he served as Chief Fellow. Dr. Ali has given several presentations relating to his field and participates in ongoing research with pending publications. He holds memberships in several professional organizations such as the American Society of Oncology (ASCO), American Society of Hematology (ASH), and the American Medical Association (AMA). Dr. Ali has also worked as a volunteer physician for the Metta Welfare Association providing healthcare to rural areas. UHC Hematology and Oncology is located at 327 Medical Park Drive in Bridgeport. For additional information, please call 681-342-1842.